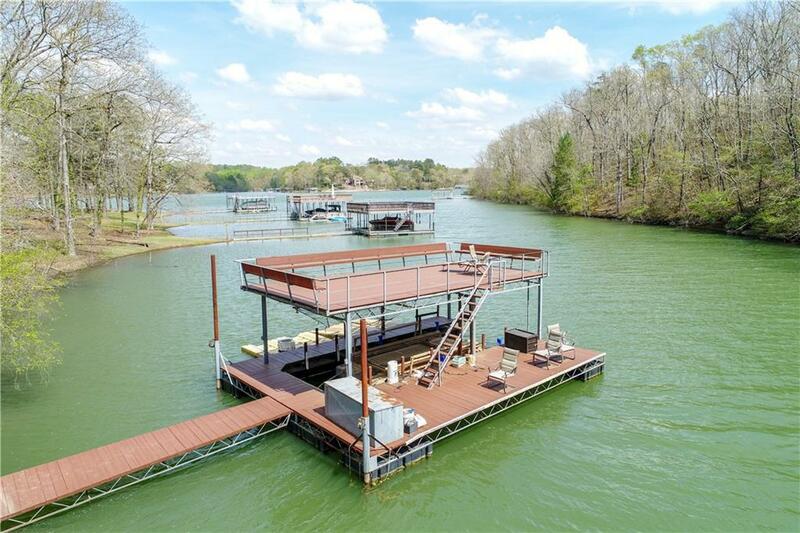 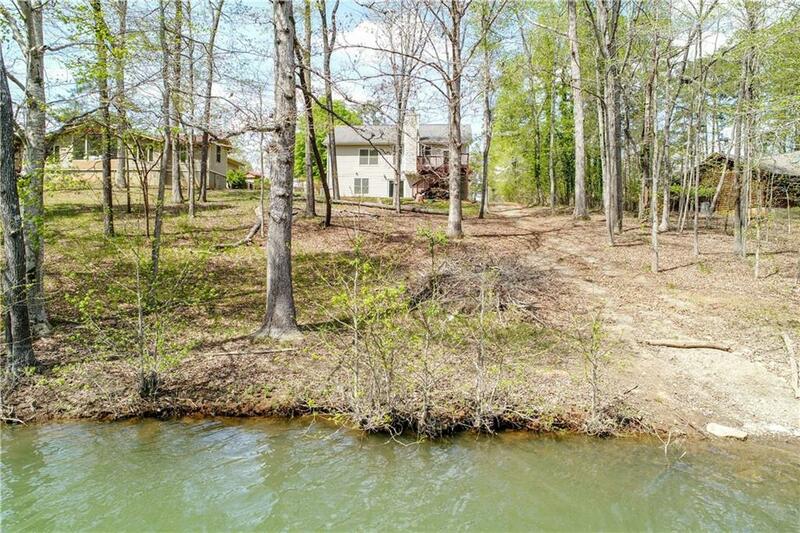 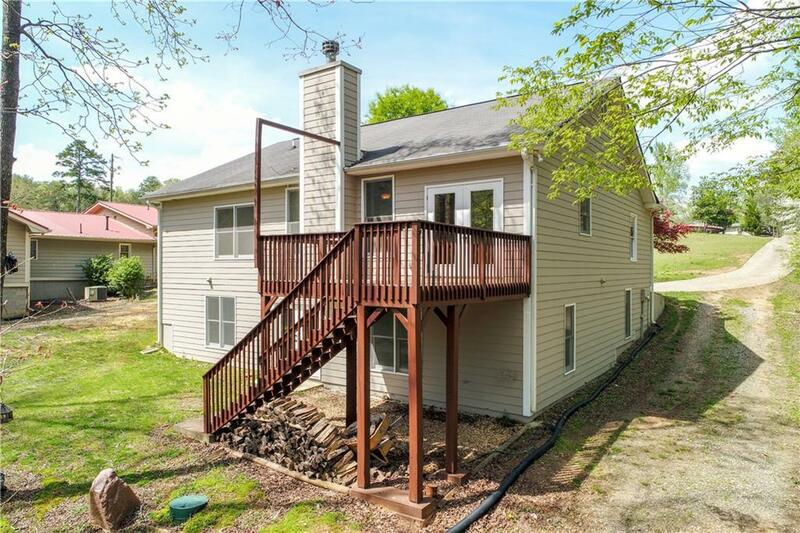 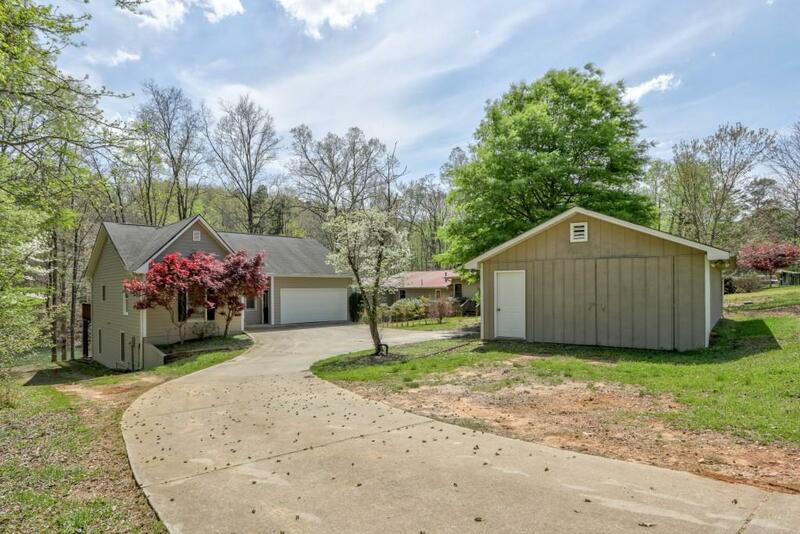 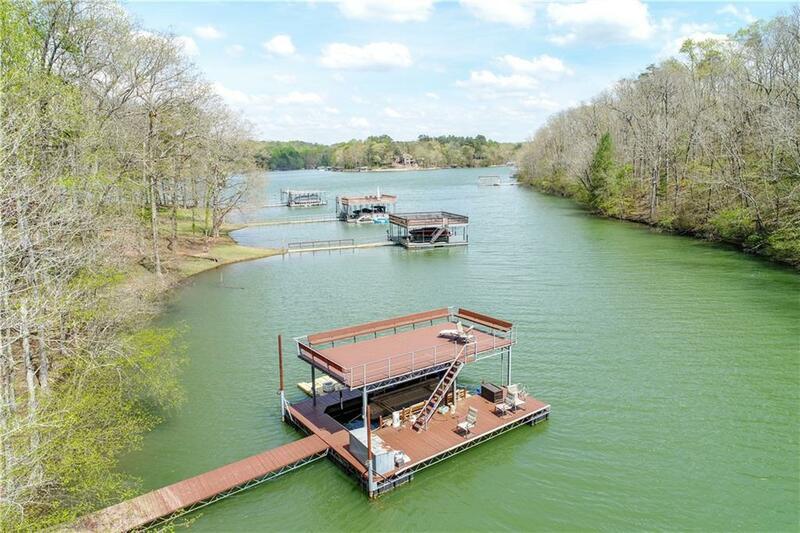 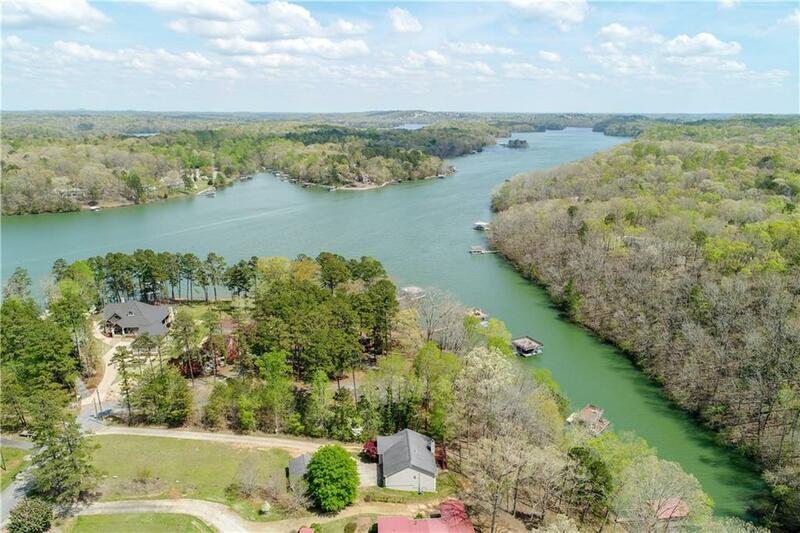 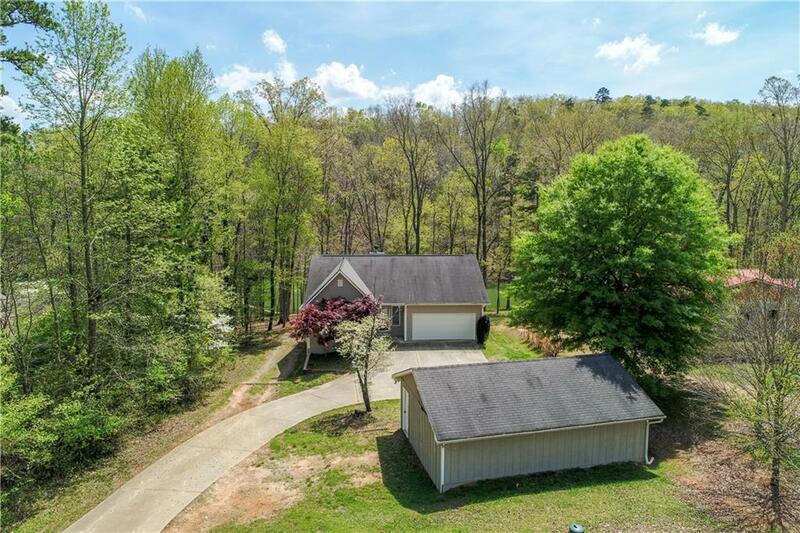 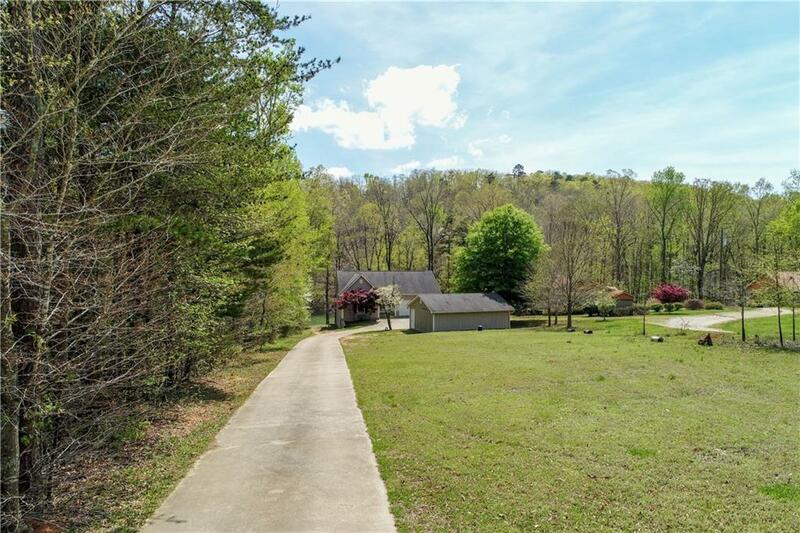 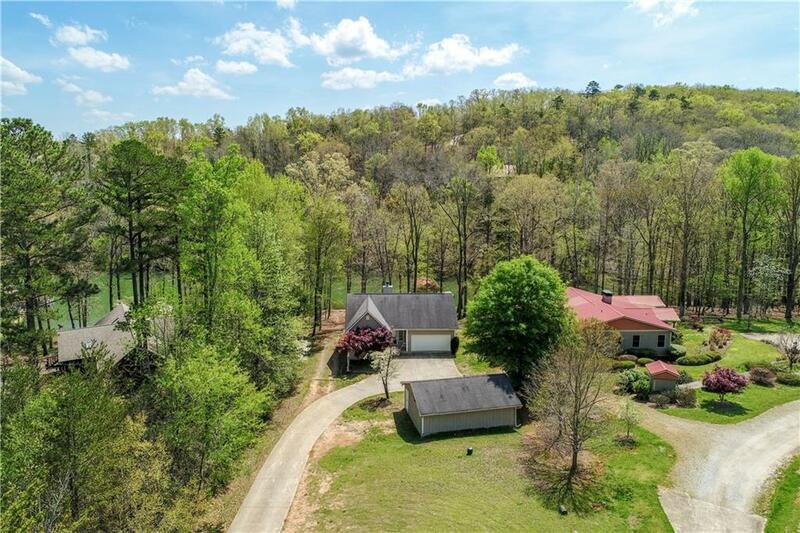 This great Dawsonville lake home is situated in a quiet cove and offers a gentle walk to the single slip dock with party deck along with your own boat ramp. 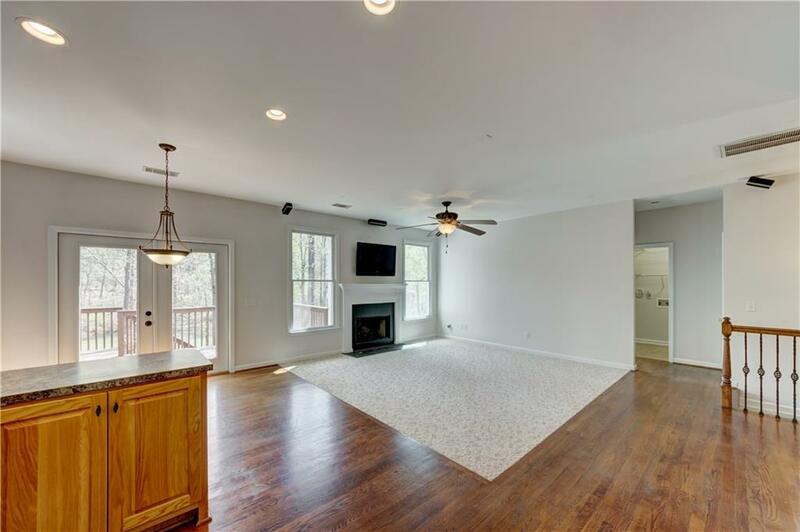 Open floor plan, 3 bedrooms, 3 full baths and a large recreation room on the terrace level. 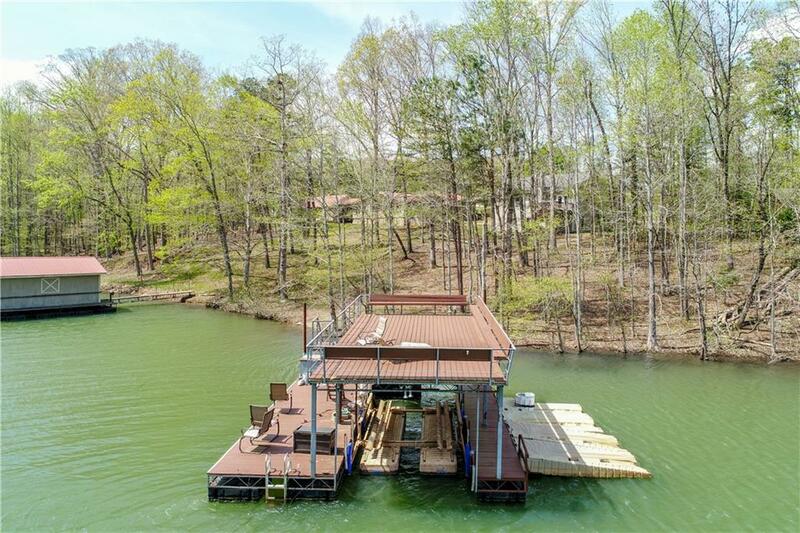 Ample storage and a large outbuilding for your boat or jet skis. 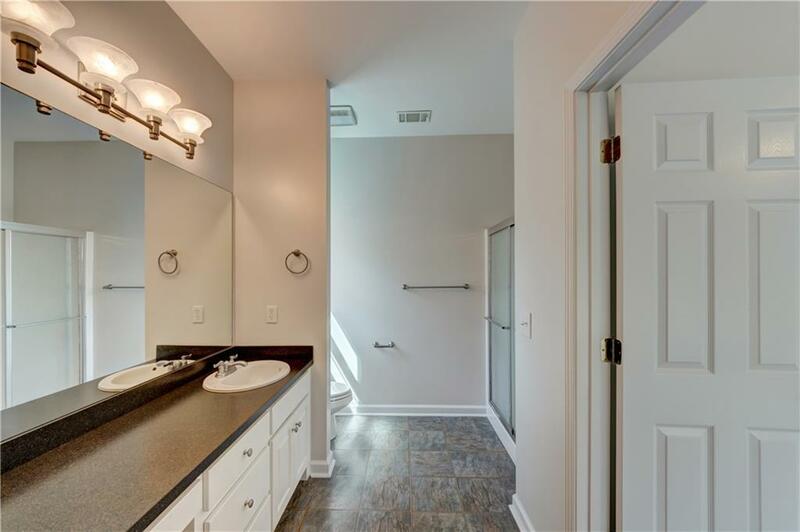 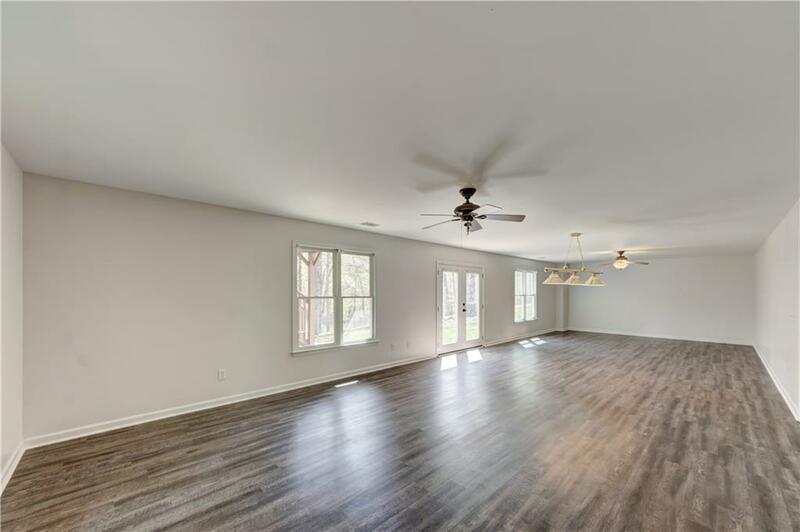 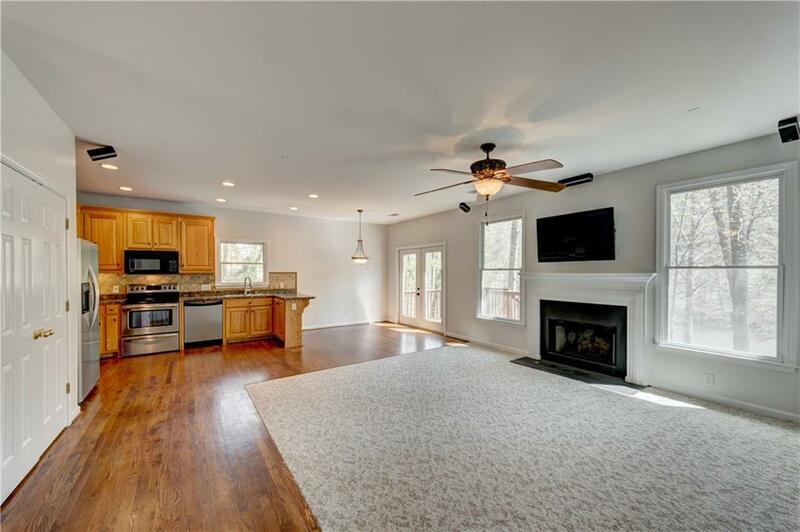 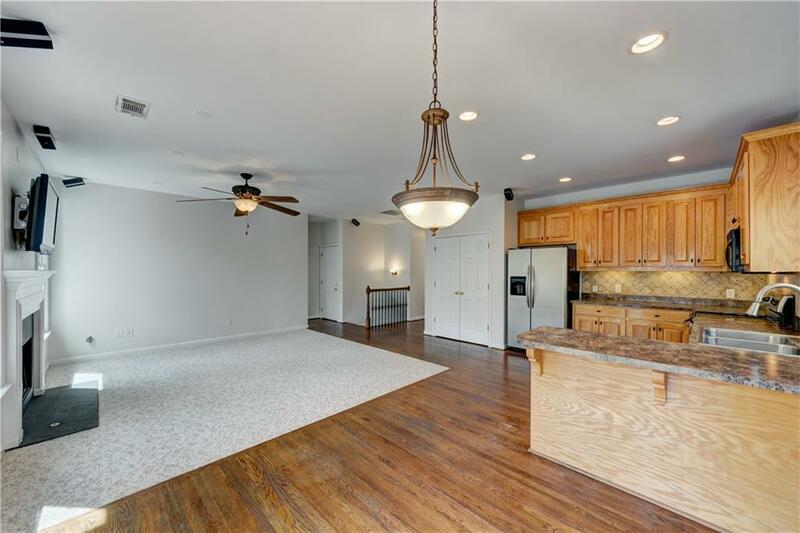 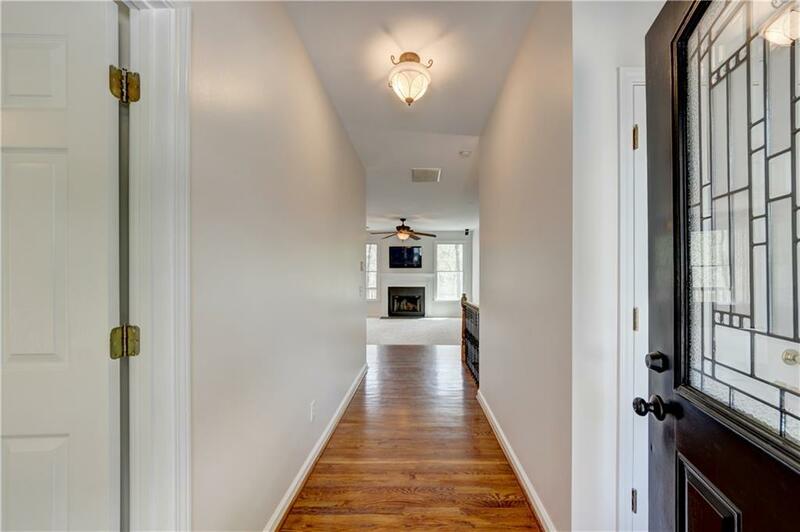 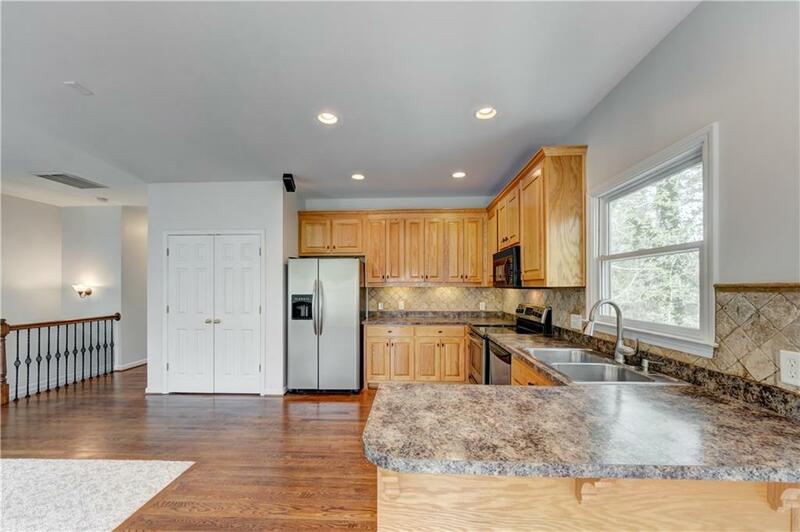 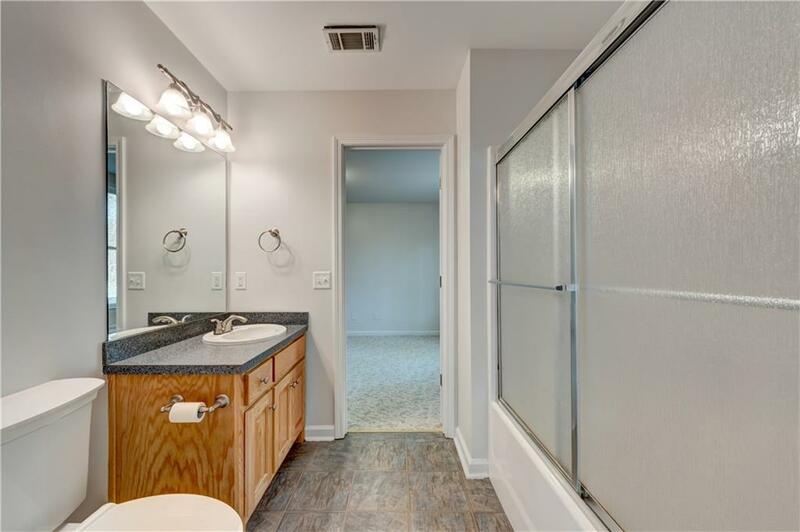 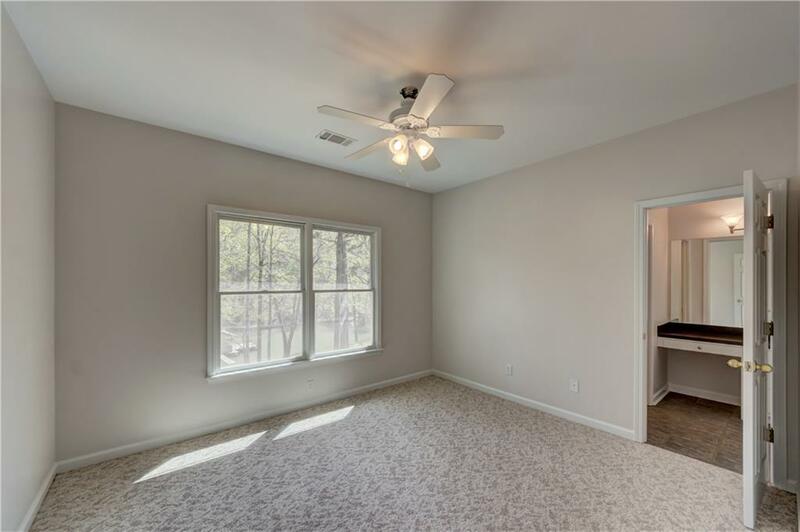 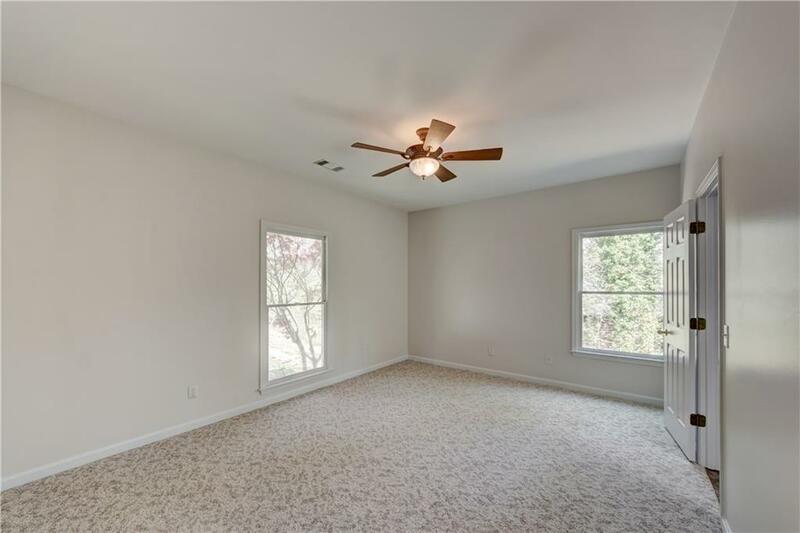 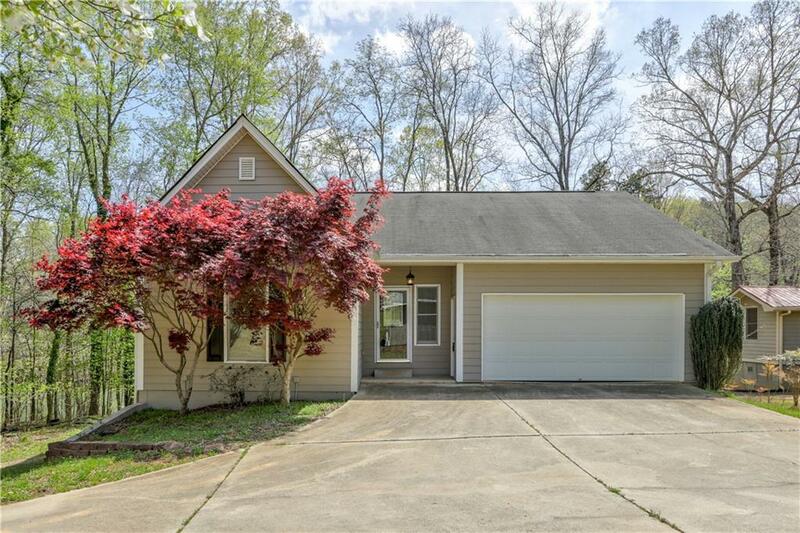 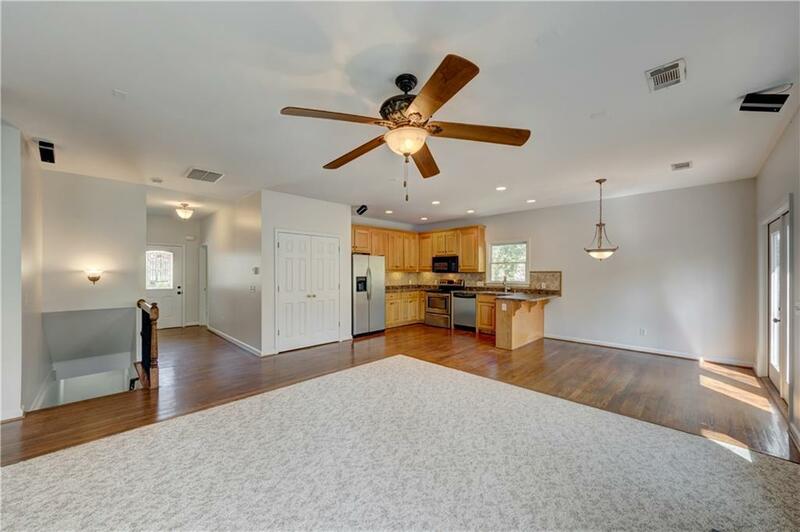 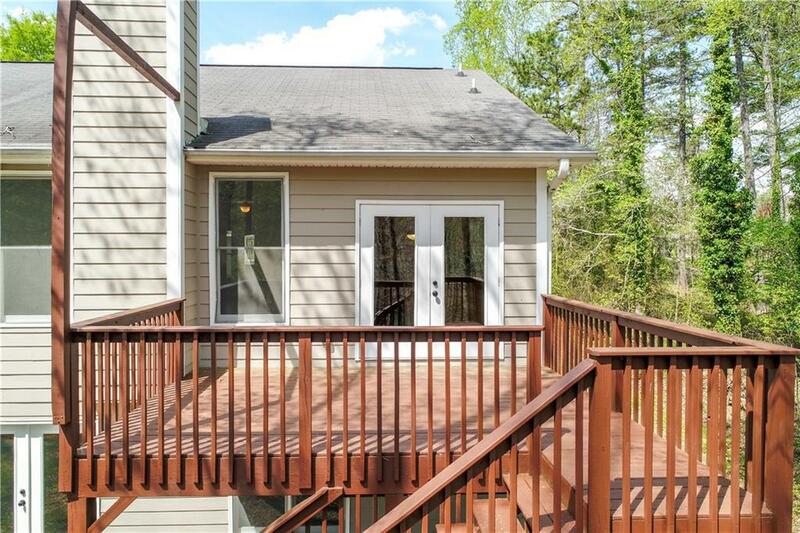 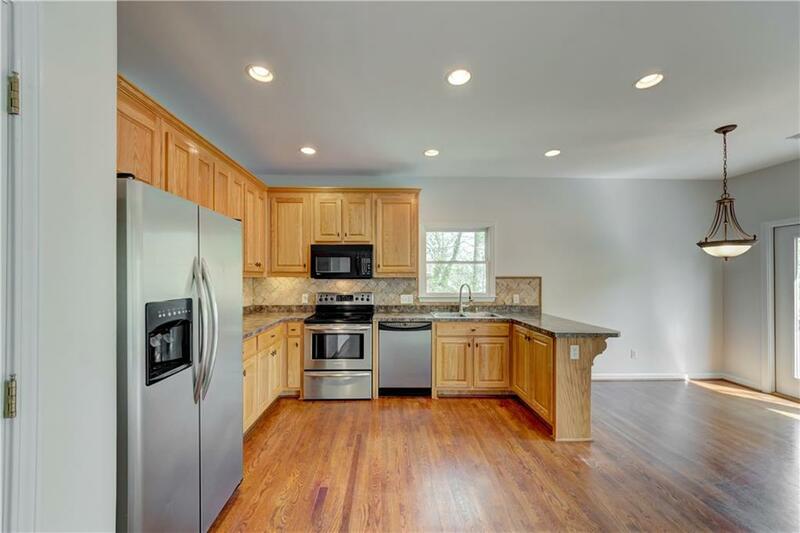 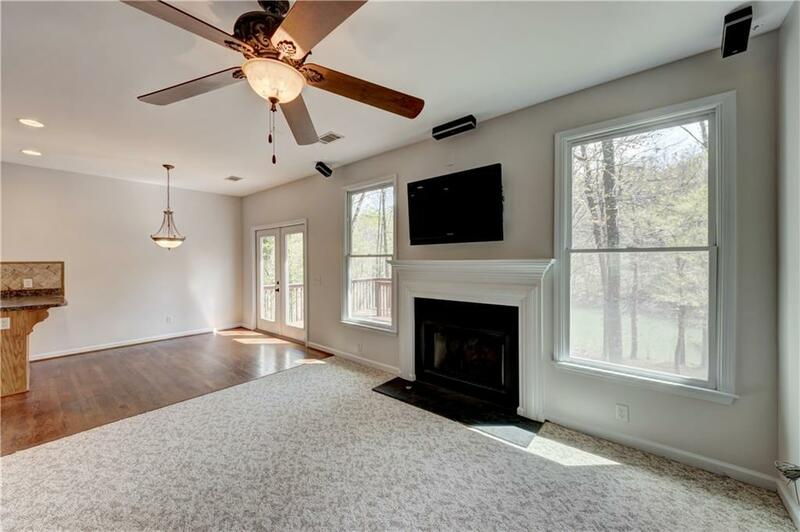 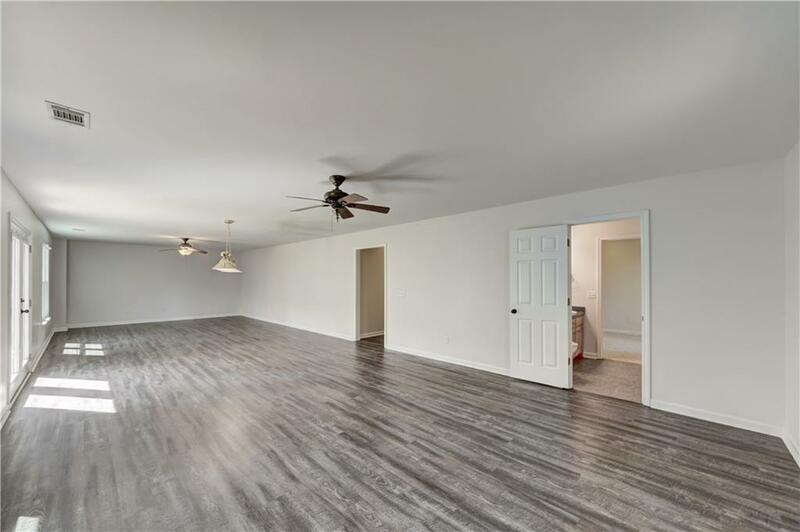 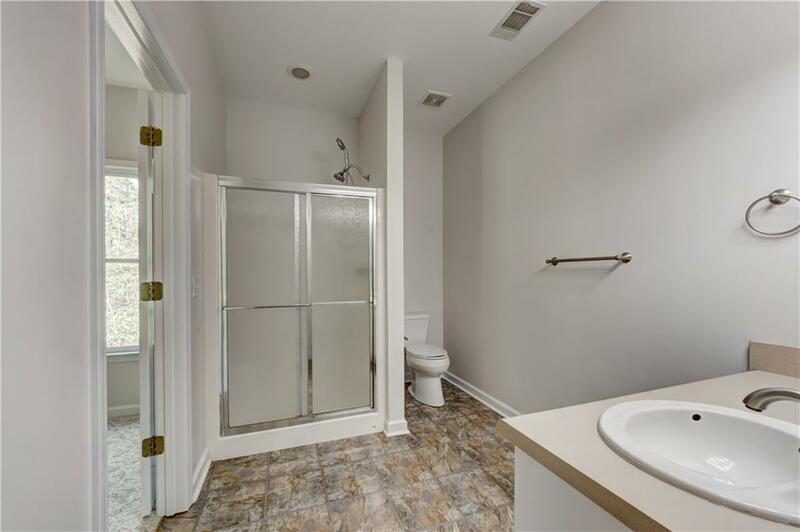 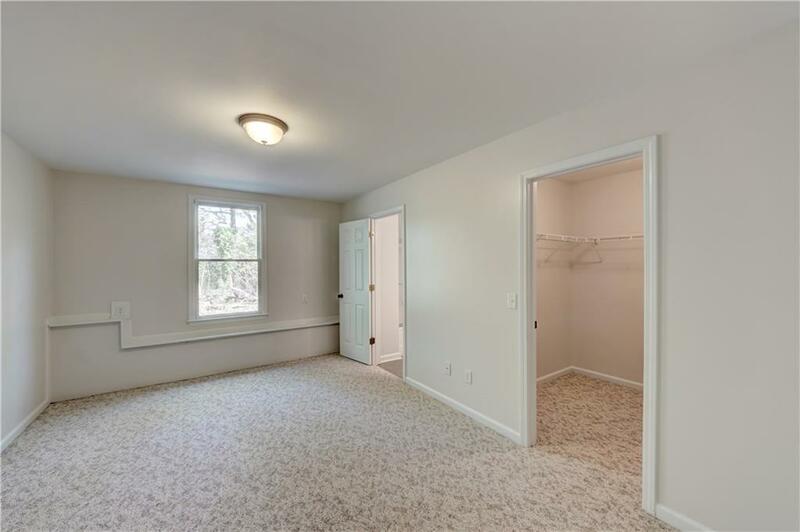 New flooring and fresh paint make this home show beautifully and move in ready! 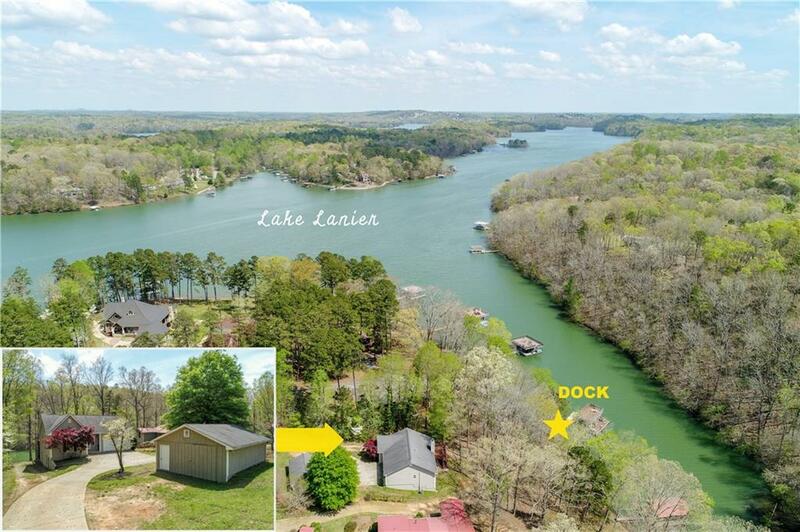 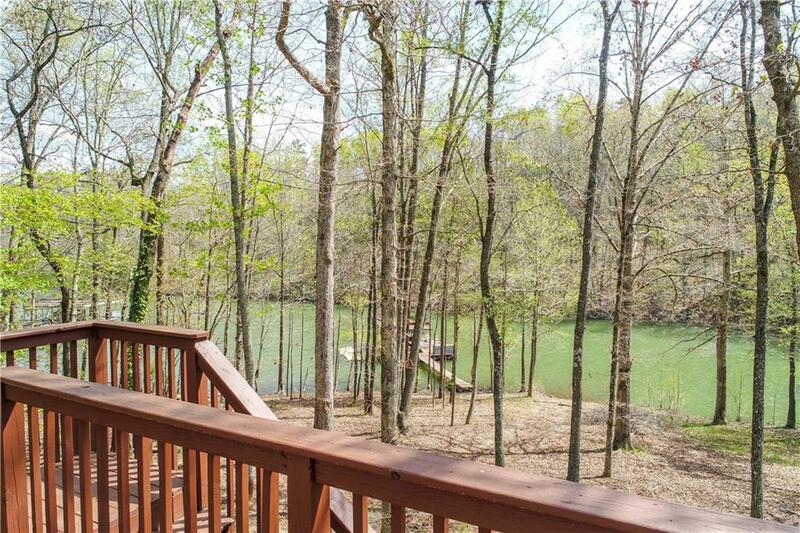 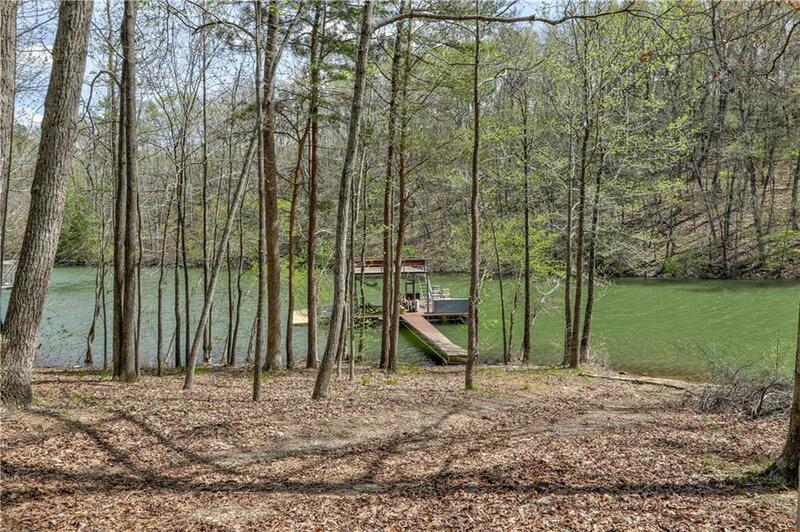 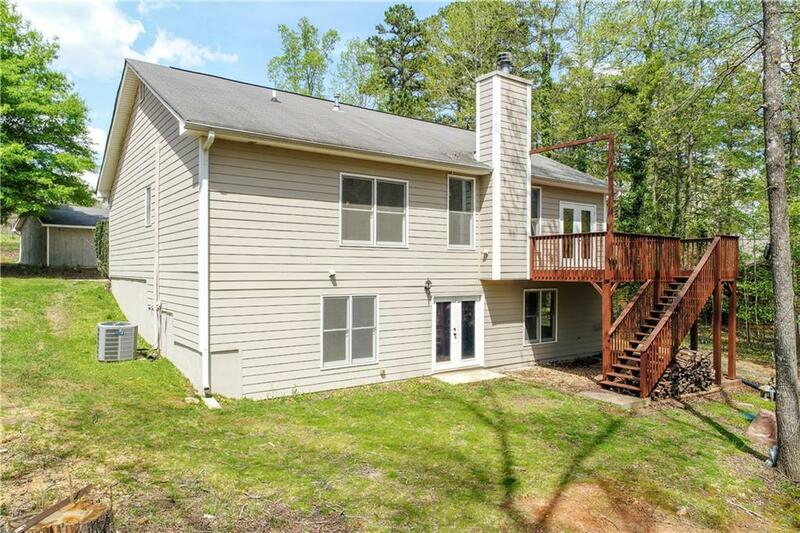 With these lake views and this price, it won't last long!